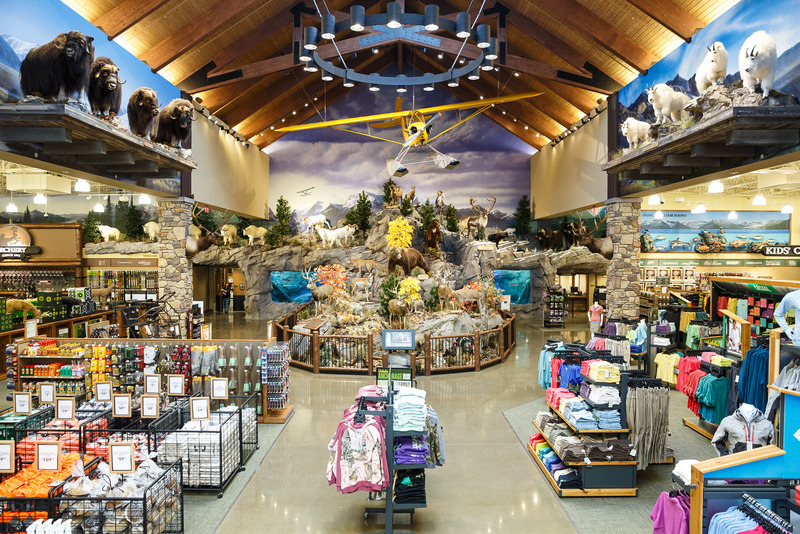 Cabela’s has hired Jeff on several occasions to create images for their marketing. 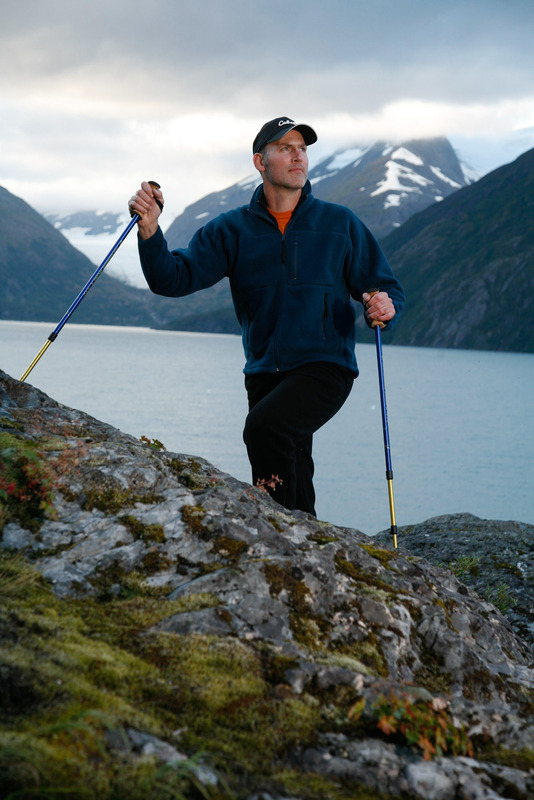 Jeff was hired to photograph outerwear with Iditarod Champion Jeff King and his family on location at their homestead in Denali Park, Alaska. 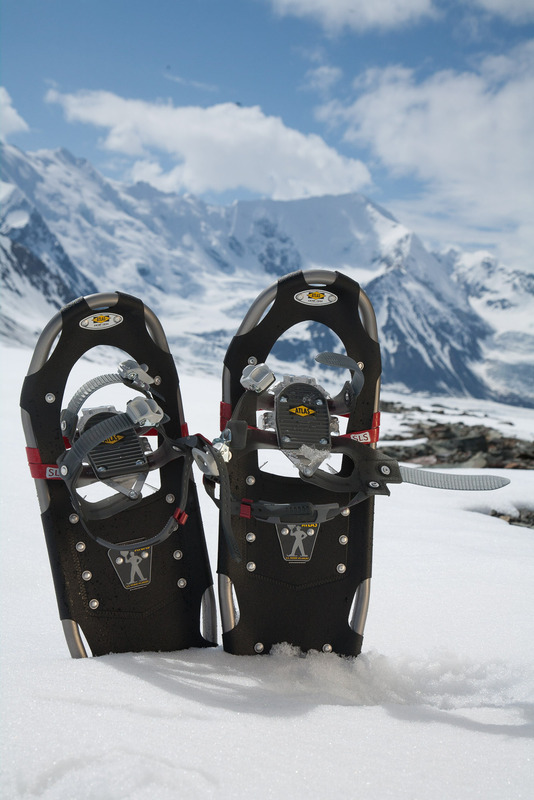 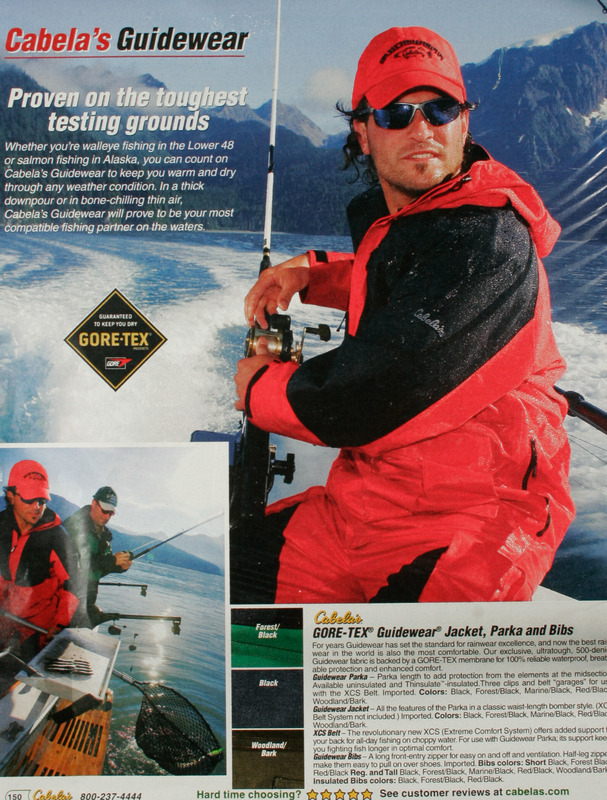 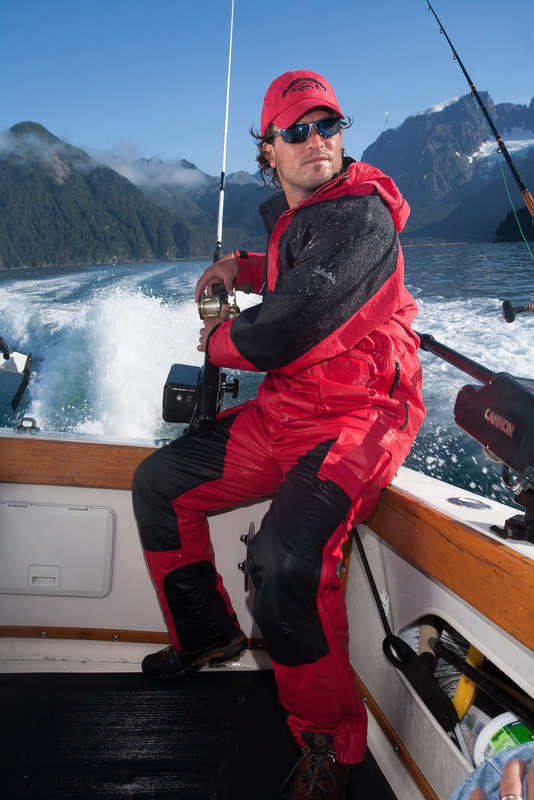 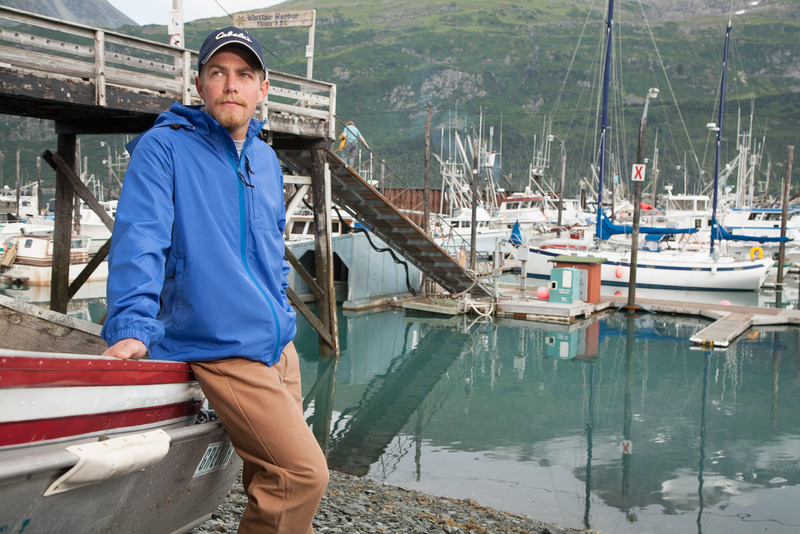 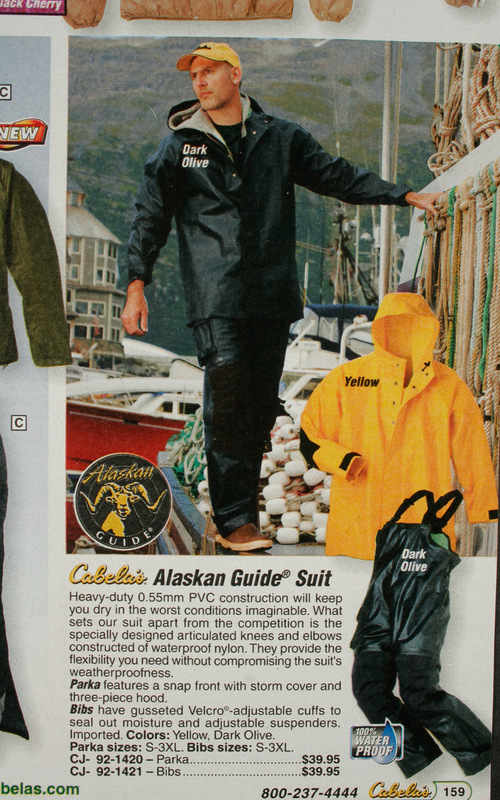 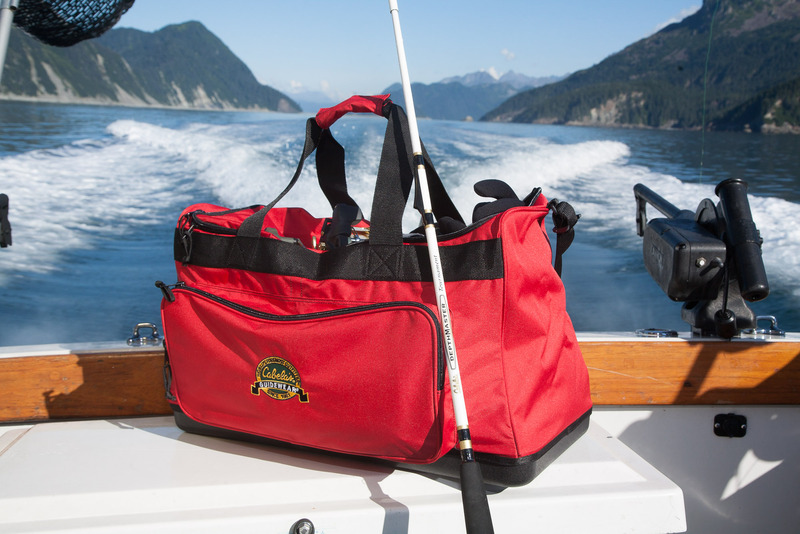 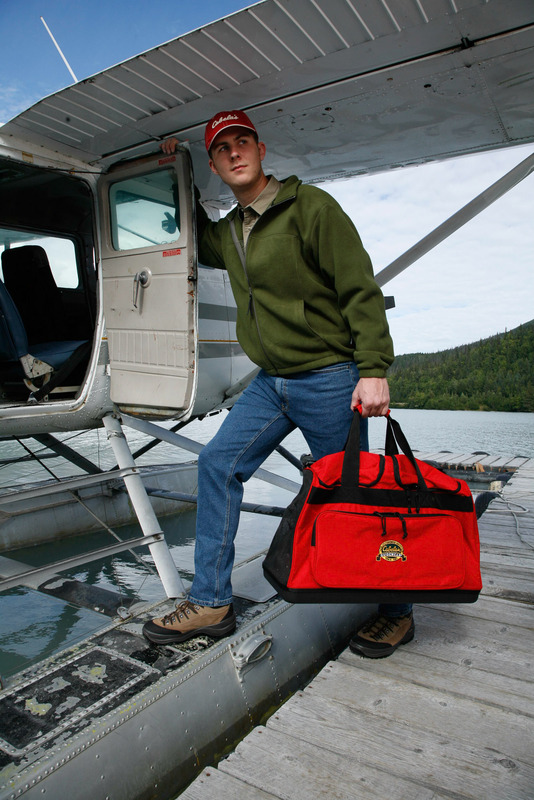 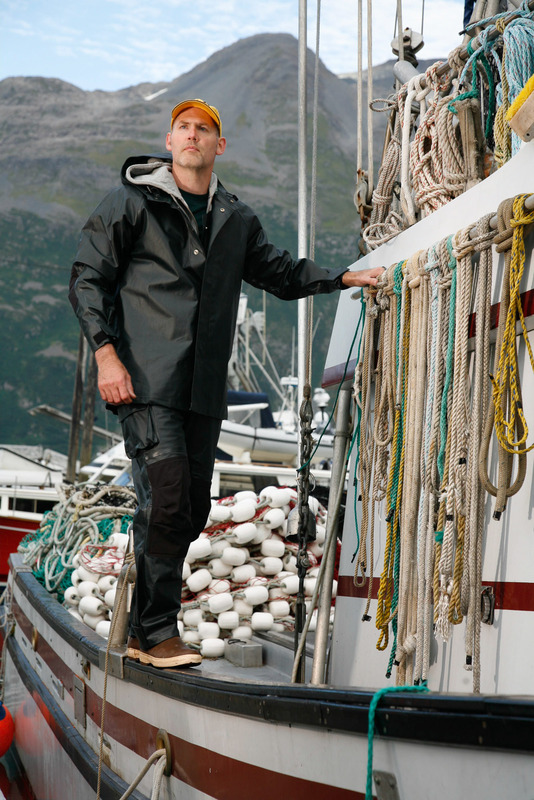 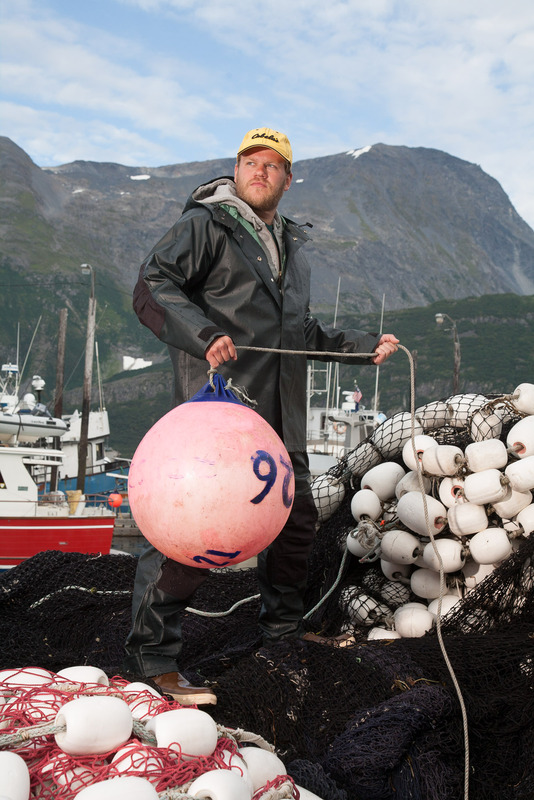 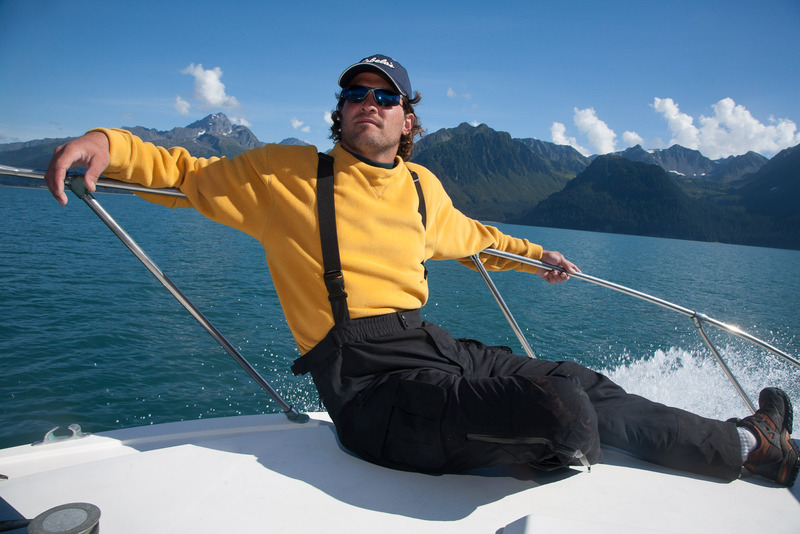 He was also hired to make images of various types of raingear which was photographed on location in Whittier and Seward, Alaska. 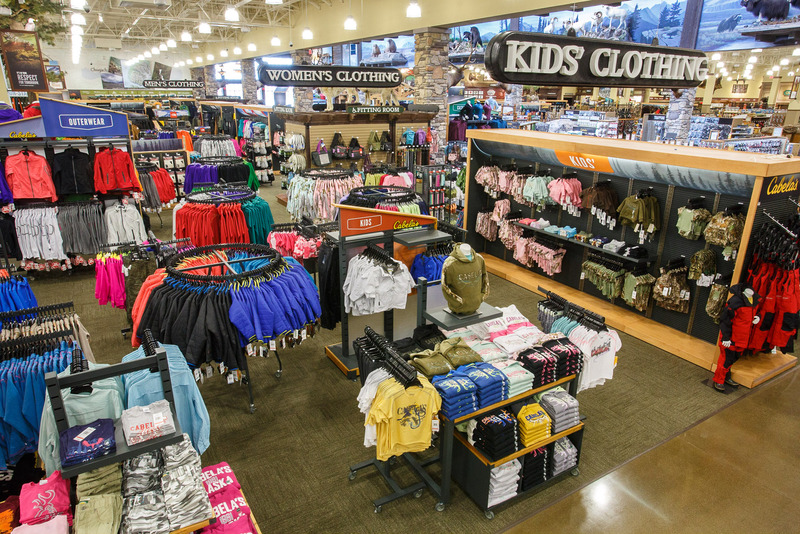 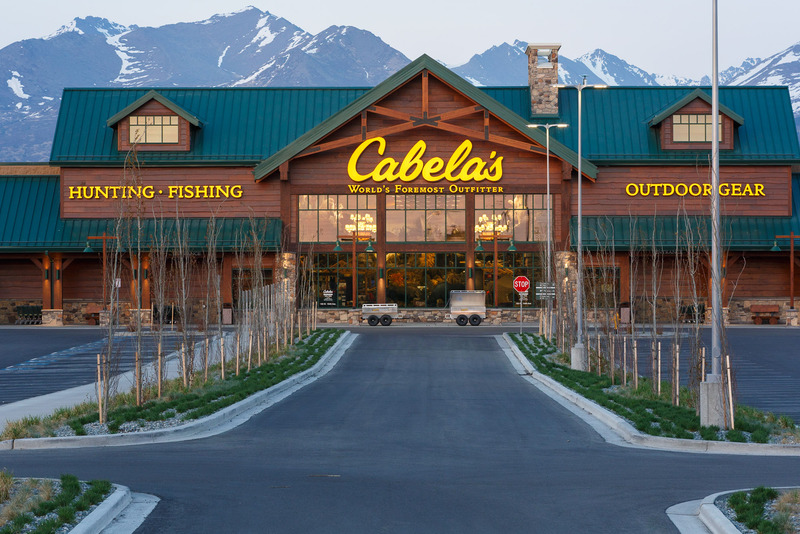 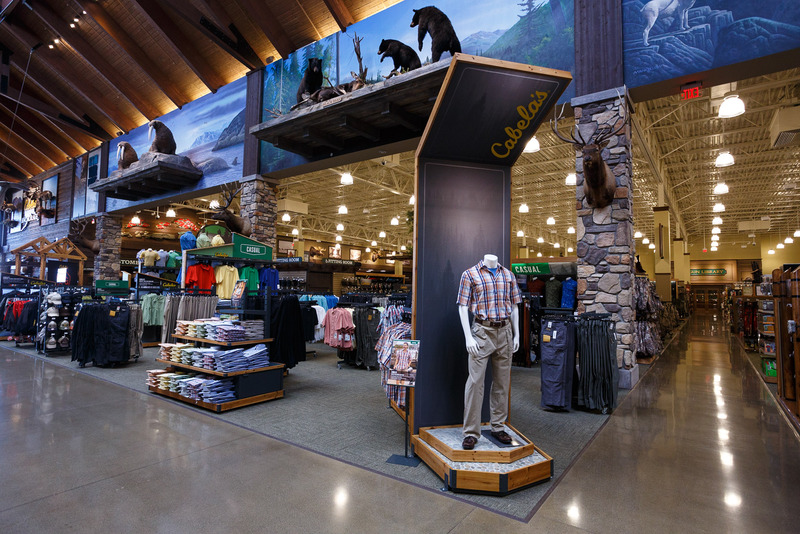 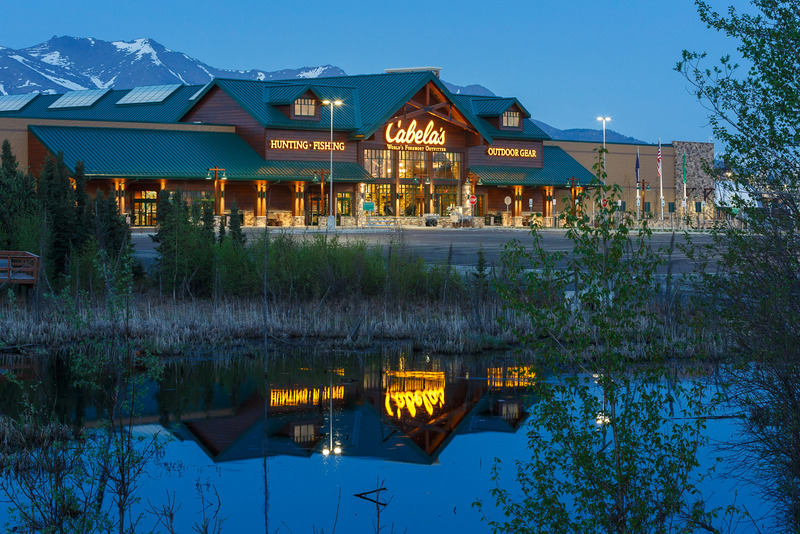 Most recently Cabela’s hired Jeff to make interior and exterior mages of their new store in Anchorage.